Our finest organic coconut sugar is known for its tasty sweetness that has a hint of caramel, and compared to the nutritionally-empty regular cane sugar, coconut sugar contains these benefits: iron, zinc, potassium, antioxidants, dietary fibres and a lower Glycemic Index. Although its use as a tastier, healthier alternative to regular sugar has only been recently popular in the west, coconut sugar has been used as sweetener for millenia in many Southeast Asian countries. 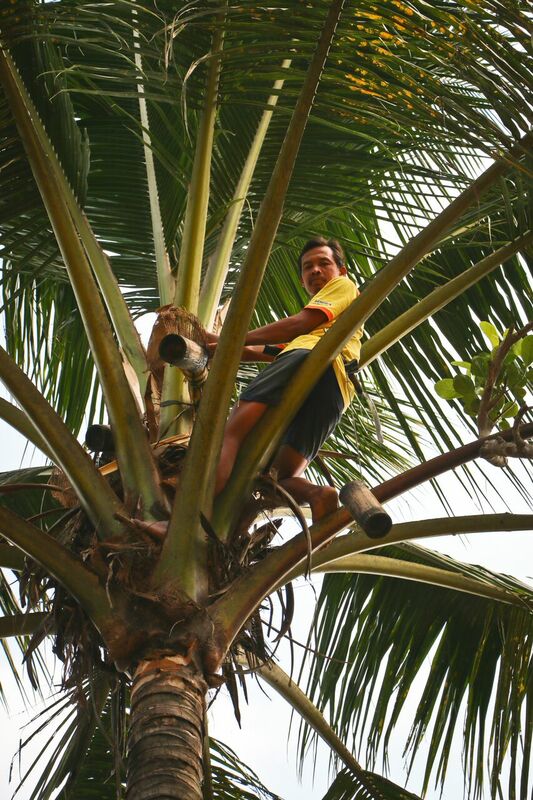 It is made from the sap of the flower buds of the coconut palm tree, which grows in abundance in tropical climate. It is harvested using traditional methods and it's then processed by the villagers without any artificial food additives or preservatives, just like it has been done for generations. 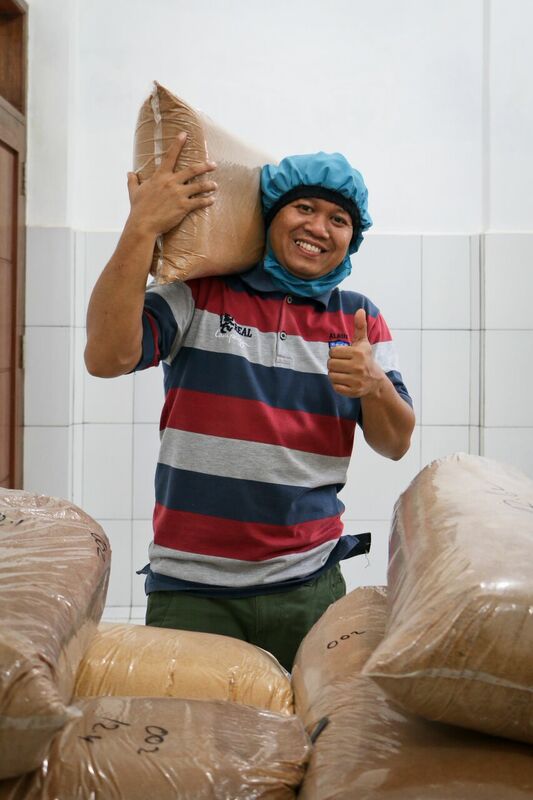 We partner with a network of organic farmers in central Java, a region known as a prolific producer of this golden brown sweetener — so, in addition to providing excellent quality, PMA can also ensure production in large quantity of up to 200 tons per month. 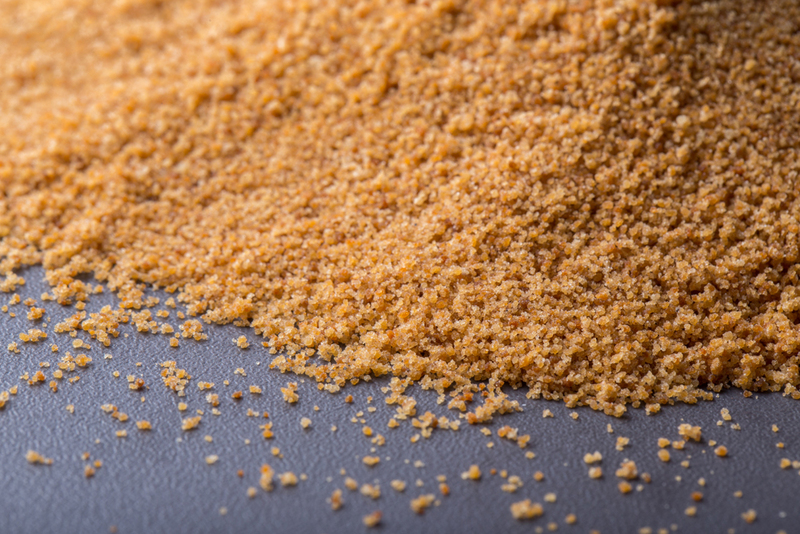 PMA's Coconut Sugar has earned a Fairtrade certification from FLO-Cert, and is certified by Bio-Suisse to enter the organic food market in Switzerland, as well as being Kosher-certified by KLBD. PMA is also the only Indonesian sugar producer that has passed the audit performed by SMETA USA. Our processing facility in Purwokerto, Central Java, has also earned the British Retail Consortium (BRC) Global Standard for Food Safety certification.